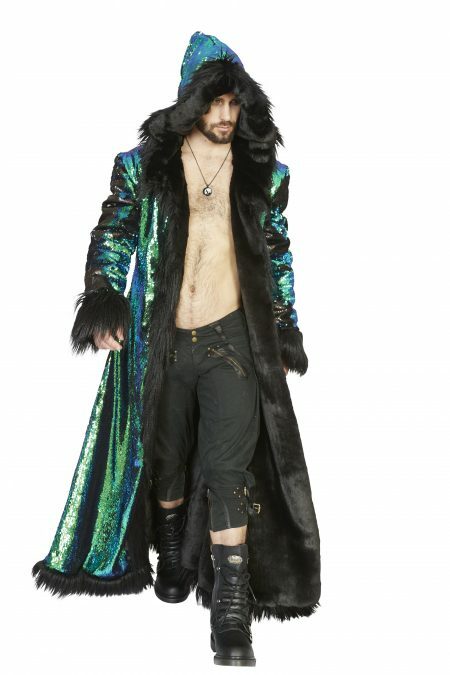 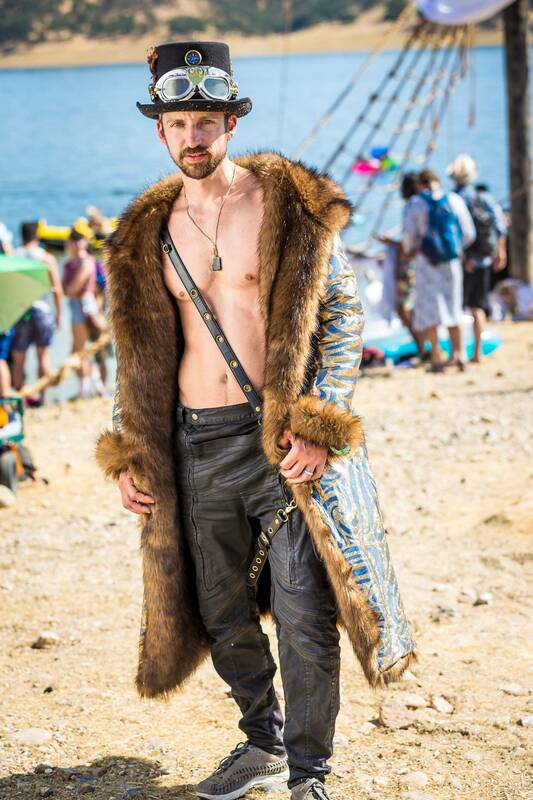 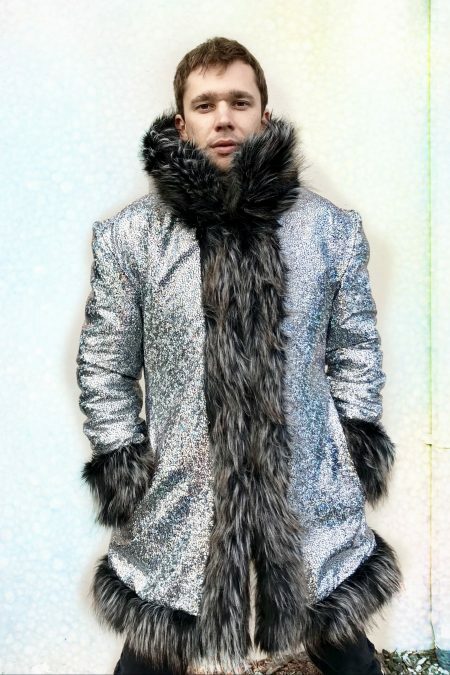 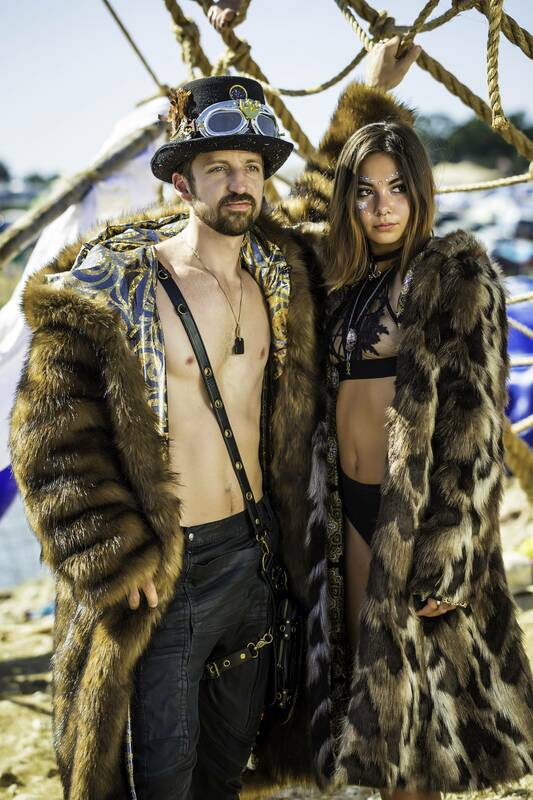 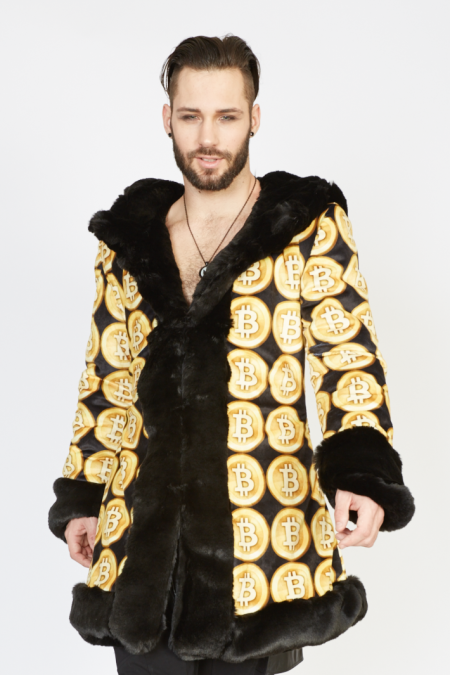 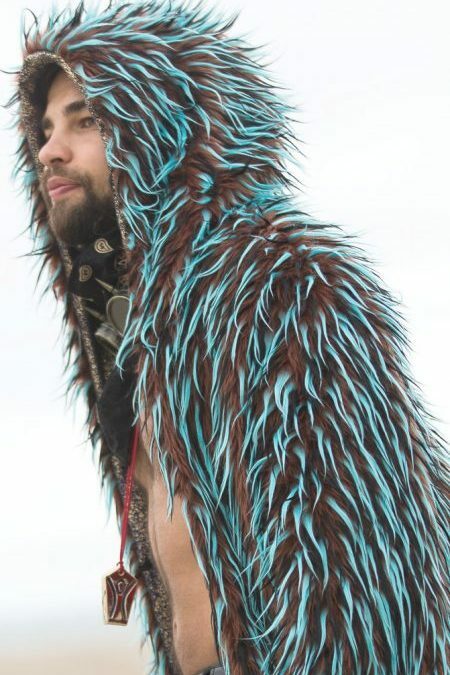 Pirate festival fur coat for men will be hand crafted and shipped to you from San Francisco. 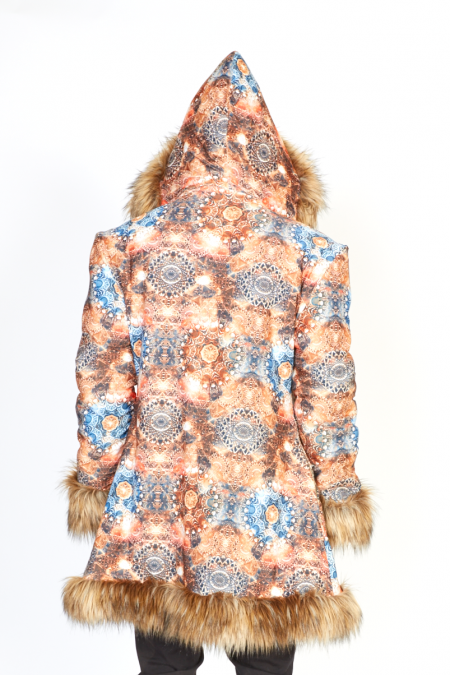 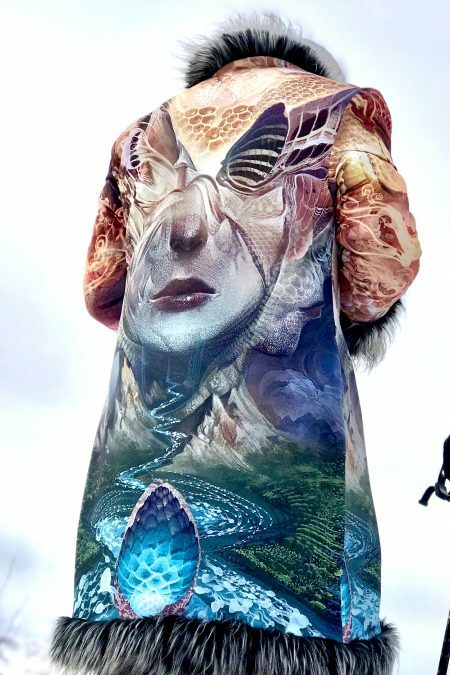 ♦ reversible! 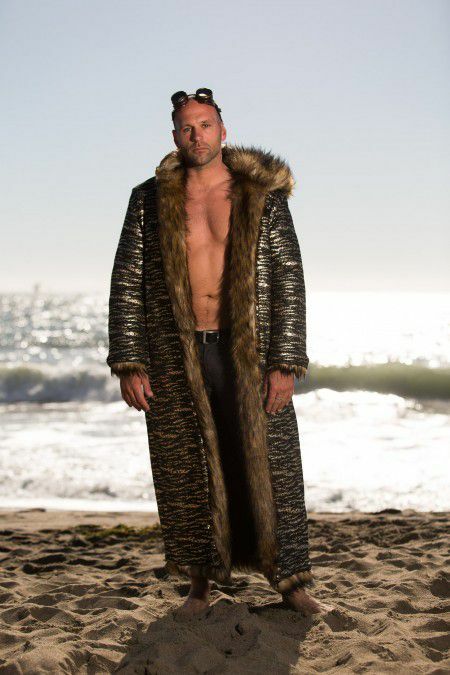 It’s an unforgettable feeling when you wrap yourself up in the fur coat, with fur gently touching your bare skin!